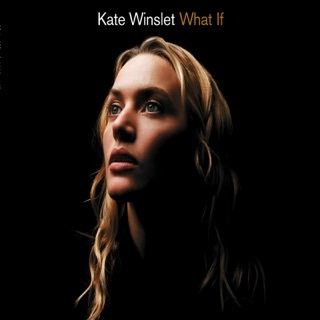 I bought this CD thinking that it would be the average pop CD but was I wrong. 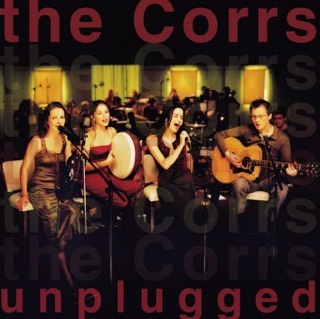 The Corrs are quite good. I cannot sum up all of their enduring qualities but they are all here on this CD. Their style is much the same of all other pop singers but they are much better. All of their songs have good melodies and their main vocalist hasn't quite mastered diction but it is good enough for you to understand what she is singing. However, her reduction in diction seems to be in style with the rest pop genera. She isn't the best singer that I have heard but she is still rather good. Some of their songs incorporate parts that are clearly Celtic in origin. I am not a big fan of Celtic music but somehow they pull of these songs that have the Celtic genera coursing through them without making them seem too Celtic. Through their songs they maintain a good balance between the vocals and the rest of the band. They also have an excellent mixture of songs, which are more upbeat, and they also have a few songs on this CD, which are slower. I would recommend this album to anyone who is a huge fan of pop CDs and also to the person who is not a big pop fan but also doesn't have distaste for all of it. 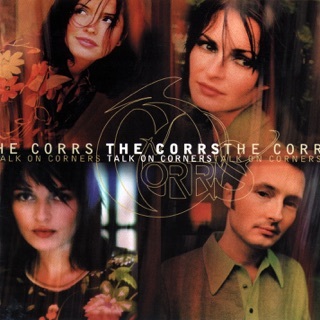 As with most Corrs albums, Borrowed Heaven combines contemporary pop with a flair of "Irishness" through Sharon's violin and Andrea's tin whistle. 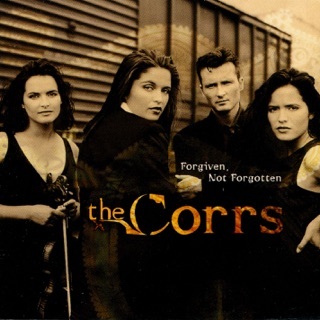 Detractors of their last In Blue should give the Corrs another chance. 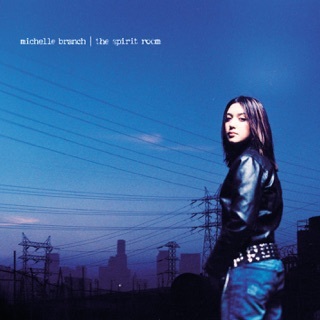 Lyrically, this album is decent, but it has a much more mature feel to it than all of their previous albums. 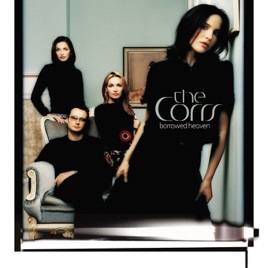 It is clear that the Corrs are all grown up; you won't find them singing about being "So Young" on any tracks. Catchy songs like Summer Sunshine and Confidence for Quiet do diverge from the Celtic image they had first been associated with upon the release of Forgiven Not Forgotten. But the harmonies and instrumentation are unmistakably theirs. They have evolved into contemporary Irish pop band, a superb one at that that. Borrowed Heaven is an amazing album with a variety of songs that you can listen to straight through. 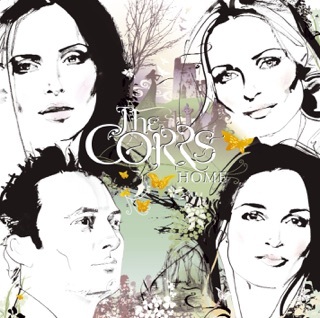 The Corrs are an absolutely amazing band and one of my favorites! All songs are great but the two best are Borrowed Heaven and Angel. Silver Strand is also a beautiful instrumental.